Private and secluded 167 acre lakefront property. 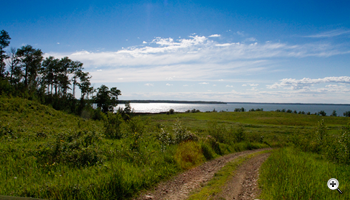 A one-of-a-kind lakefront property with spectacular lake views of Lac La Biche lake. This lakefront parcel with a half-mile of shoreline has water, sewer, power and gas available at the property line. Lakefront property with a full half-mile of lake frontage on Lac La Biche lake! Great sundeck views, good lake access, and excellent location make this lakefront property perfect for a country residential subdivision. One waterfront lot for sale. 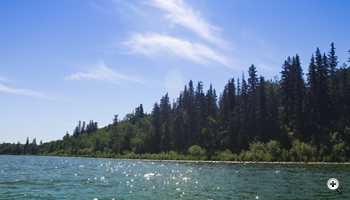 Beautiful old-growth trees, privacy and lakefront access are all on this 23 acres on Lac La Biche lake. This lakefront property has easy access to Highways 858 and 881 to Fort McMurray and Lac La Biche. 3 Lots for sale. Beautifully treed, country residential acreage on Township Road 674. Three lots, each 4.94 acres. These lots are the perfect family retreat with enough space for the home of your dreams, a workshop and fire pit. Perched above the shining waters of Lac La Biche with vistas as far as the eye can see. 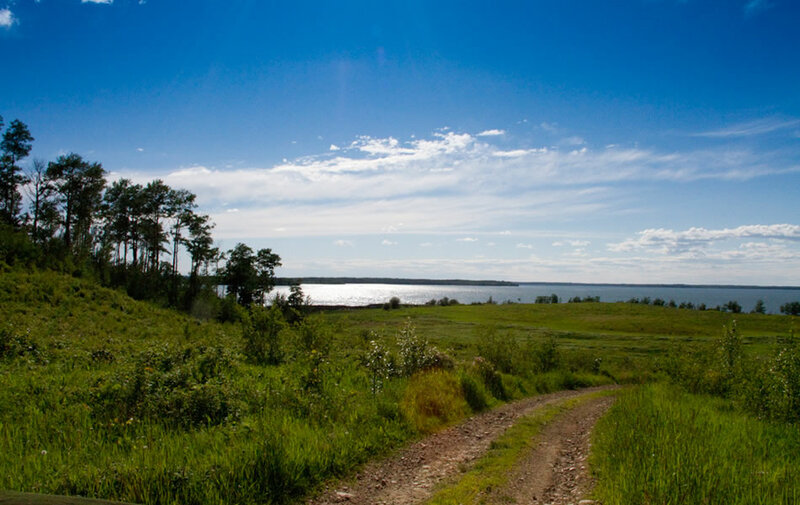 Located a mere 20 minutes from the town of Lac La Biche, this community will provide full services including municipal water and sewer not to mention thoughtful design intended to maximize the natural beauty of the setting. 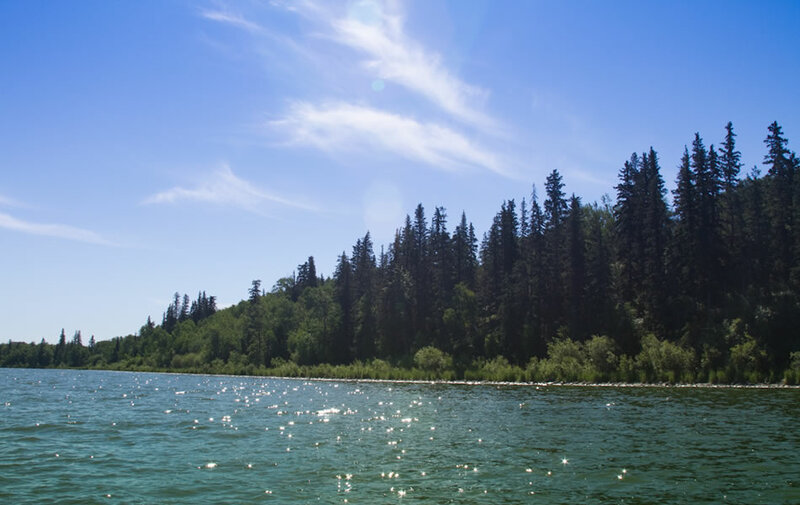 Walking trails, family recreation areas, lake access and proximity to local-favourite, Mission Beach, are just some of reasons you won’t want to miss the opportunity to purchase your lot here. 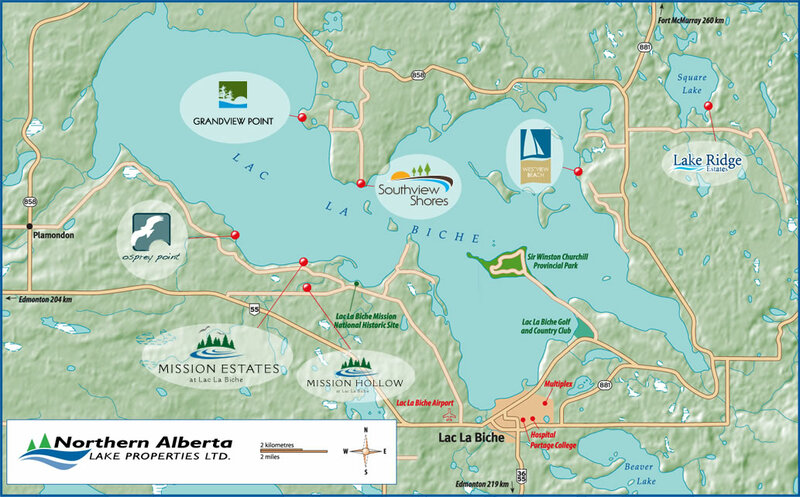 The first phase of Westview Beach is a collection of just 28 beachfront lots nestled in between the shores of Lac La Biche and Savouye Lake. The lakeview and park-like lots are set on a spectacular property terracing down to the lake offering panoramic views and designed to make the most of the area’s famous sunsets. This setting must be seen to be believed!